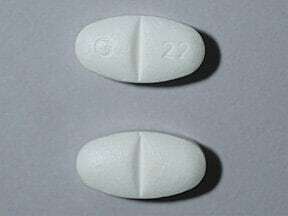 What conditions does Gabapentin treat? List Gabapentin side effects by likelihood and severity. What should I know regarding pregnancy, nursing and administering Gabapentin to children or the elderly? Tell your doctor or pharmacist if you are taking other products that cause drowsiness including alcohol, marijuana, antihistamines (such as cetirizine, diphenhydramine), drugs for sleep or anxiety (such as alprazolam, diazepam, zolpidem), muscle relaxants, and narcotic pain relievers (such as codeine, morphine). Does Gabapentin interact with other medications? If you miss a dose, take it as soon as you remember. If it is near the time of the next dose, skip themissed dose. Take your next dose at the regular time. Do not double the dose to catch up. 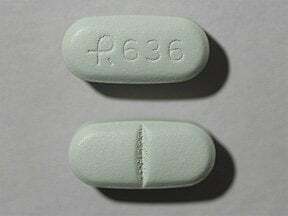 If you take gabapentin 3 times a day to control seizures, do not let more than 12 hours pass between doses because your seizures may increase. Consult your doctor right away if this occurs. 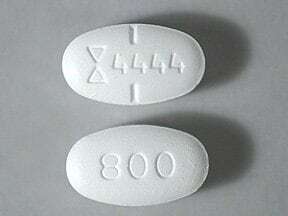 This medicine is a white, oval, partially scored, tablet imprinted with "logo and 4443" and "600". 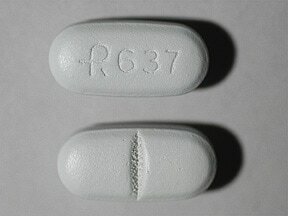 This medicine is a white, oval, partially scored, tablet imprinted with "logo and 4444" and "800". 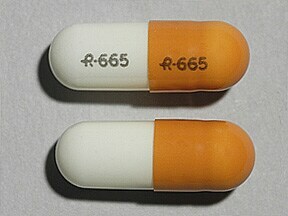 This medicine is a light green, oblong, scored, film-coated, tablet imprinted with "logo 636". 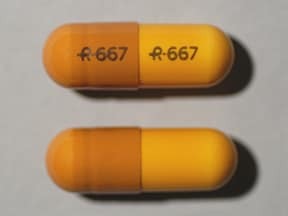 This medicine is a light gray, oblong, scored, film-coated, tablet imprinted with "logo and 637". 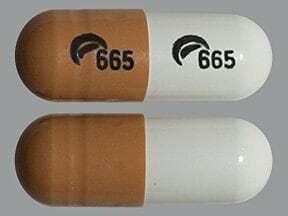 This medicine is a white light brown, oblong, capsule imprinted with "logo and 665" and "logo and 665". 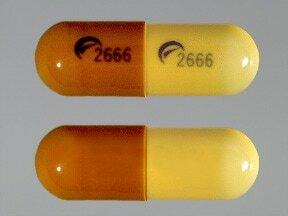 This medicine is a yellow light brown, oblong, capsule imprinted with "logo and 2666" and "logo and 2666". 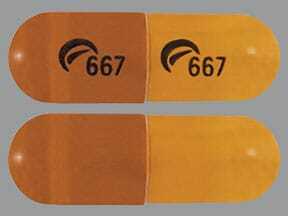 This medicine is a orange light brown, oblong, capsule imprinted with "logo and 667" and "logo and 667". 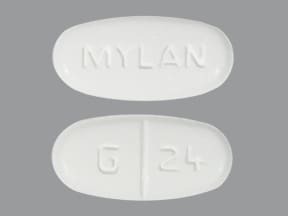 This medicine is a white, oval, scored, tablet imprinted with "MYLAN" and "G 24". 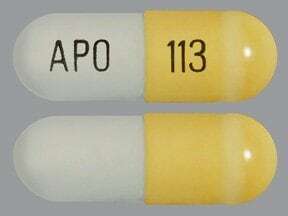 This medicine is a yellow white, oblong, capsule imprinted with "APO" and "113". 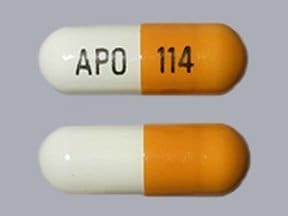 This medicine is a orange white, oblong, capsule imprinted with "APO" and "114". 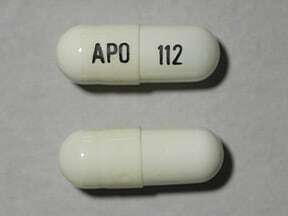 This medicine is a white, oblong, capsule imprinted with "APO" and "112". 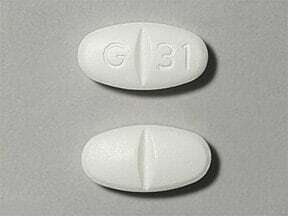 This medicine is a white, oval, scored, film-coated, tablet imprinted with "G 31". 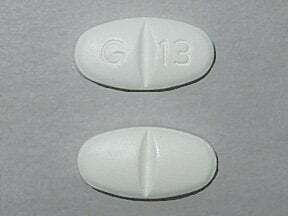 This medicine is a white, oval, scored, film-coated, tablet imprinted with "G 13". 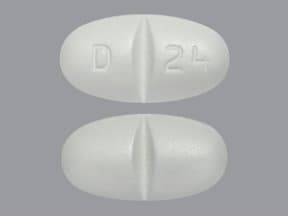 This medicine is a white, elliptical, scored, film-coated, tablet imprinted with "D 24". 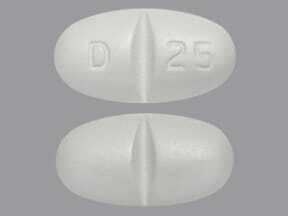 This medicine is a white, elliptical, scored, film-coated, tablet imprinted with "D 25". 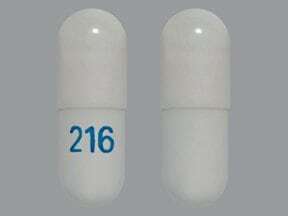 This medicine is a white, oblong, capsule imprinted with "216". 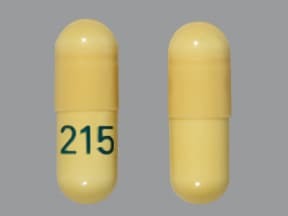 This medicine is a yellow, oblong, capsule imprinted with "215". 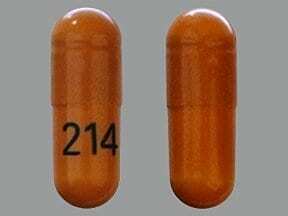 This medicine is a orange, oblong, capsule imprinted with "214". 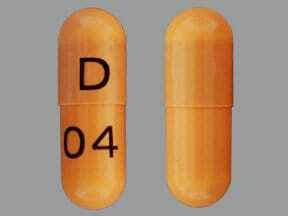 This medicine is a orange, oblong, capsule imprinted with "D" and "04". 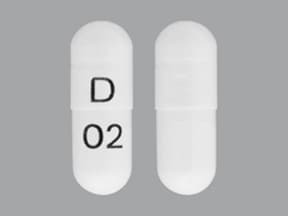 This medicine is a white, oblong, capsule imprinted with "D" and "02". 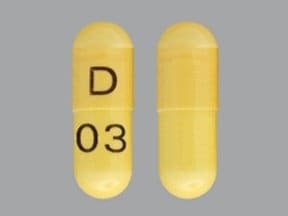 This medicine is a yellow, oblong, capsule imprinted with "D" and "03". 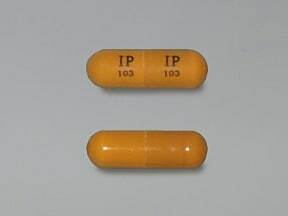 This medicine is a caramel, oblong, capsule imprinted with "IP 103" and "IP 103". 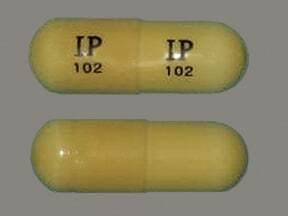 This medicine is a buff, oblong, capsule imprinted with "IP 102" and "IP 102". 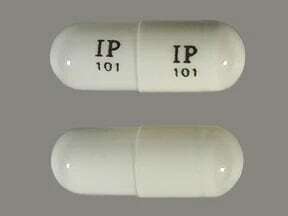 This medicine is a white, oblong, capsule imprinted with "IP 101" and "IP 101". 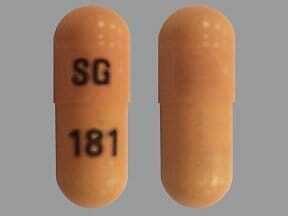 This medicine is a orange, oblong, capsule imprinted with "SG" and "181". 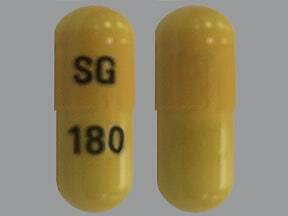 This medicine is a yellow, oblong, capsule imprinted with "SG" and "180". 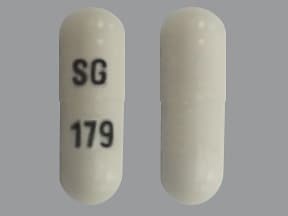 This medicine is a white, oblong, capsule imprinted with "SG" and "179". 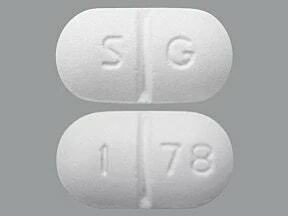 This medicine is a white, oblong, scored, film-coated, tablet imprinted with "S G" and "1 78". This medicine is a white, oblong, scored, film-coated, tablet imprinted with "S G" and "1 77". 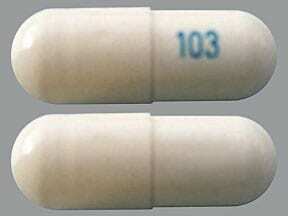 This medicine is a white, oblong, capsule imprinted with "103". 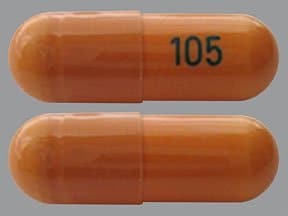 This medicine is a orange, oblong, capsule imprinted with "105". 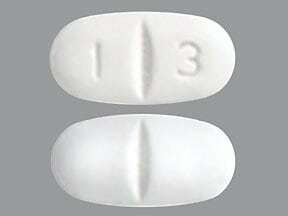 This medicine is a white, oblong, scored, film-coated, tablet imprinted with "1 3". 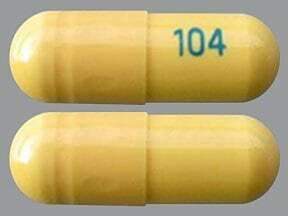 This medicine is a yellow, oblong, capsule imprinted with "104". 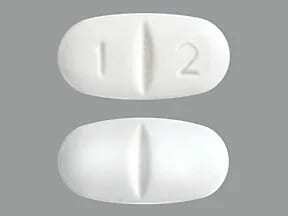 This medicine is a white, oblong, scored, film-coated, tablet imprinted with "1 2". 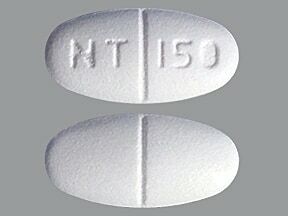 This medicine is a white, oval, scored, film-coated, tablet imprinted with "NT 150". 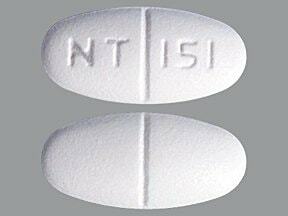 This medicine is a white, oval, scored, film-coated, tablet imprinted with "NT 151". 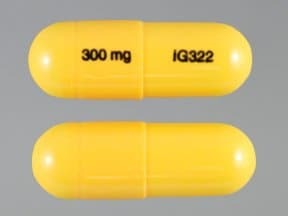 This medicine is a yellow, oblong, capsule imprinted with "300 mg" and "IG322". 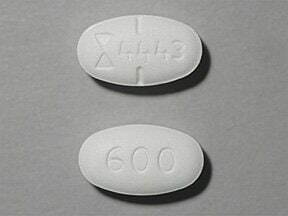 This medicine is a white, oval, scored, coated, tablet imprinted with "2 02". 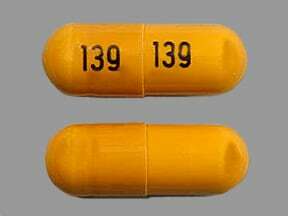 This medicine is a orange, oblong, capsule imprinted with "139" and "139". 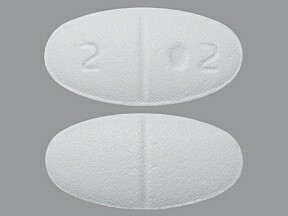 This medicine is a white, elliptical, scored, film-coated, tablet imprinted with "G 22". 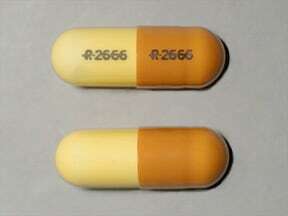 This medicine is a white, oblong, capsule imprinted with "G" and "5026". 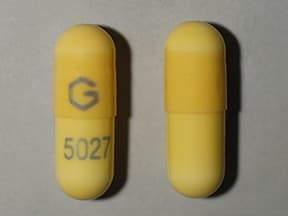 This medicine is a yellow, oblong, capsule imprinted with "G" and "5027". 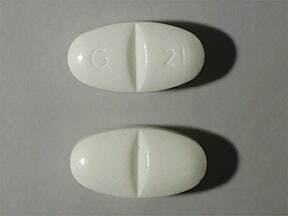 This medicine is a white, elliptical, scored, film-coated, tablet imprinted with "G 21". 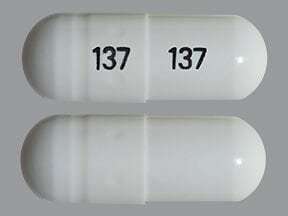 This medicine is a white, oblong, capsule imprinted with "137" and "137". 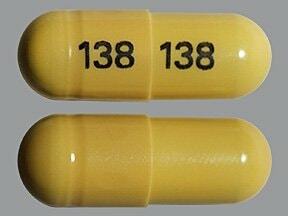 This medicine is a yellow, oblong, capsule imprinted with "138" and "138". 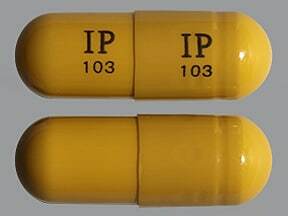 This medicine is a light caramel, oblong, capsule imprinted with "IP 103" and "IP 103". 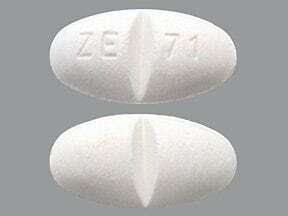 This medicine is a white, oval, scored, film-coated, tablet imprinted with "ZE 71". 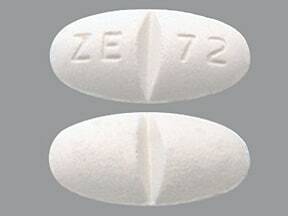 This medicine is a white, oval, scored, film-coated, tablet imprinted with "ZE 72". 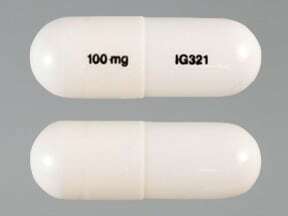 This medicine is a white, oblong, capsule imprinted with "100 mg" and "IG321". 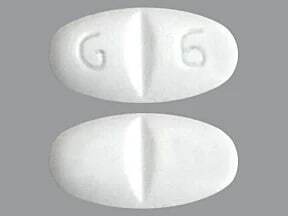 This medicine is a white, elliptical, scored, film-coated, tablet imprinted with "G 6". 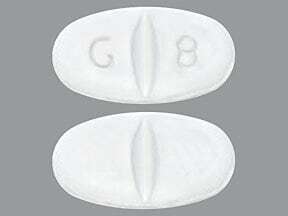 This medicine is a white, elliptical, scored, film-coated, tablet imprinted with "G 8". 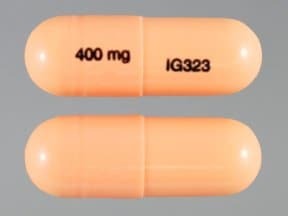 This medicine is a orange, oblong, capsule imprinted with "400 mg" and "IG323". 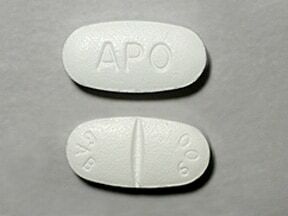 This medicine is a white, oval, scored, film-coated, tablet imprinted with "GAB 800" and "APO". 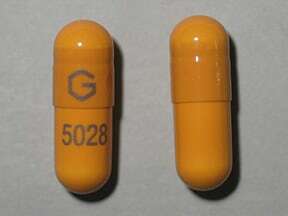 This medicine is a orange, oblong, capsule imprinted with "G" and "5028". 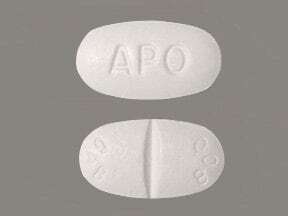 This medicine is a white, oval, scored, film-coated, tablet imprinted with "GAB 600" and "APO". Are you considering switching to Gabapentin? 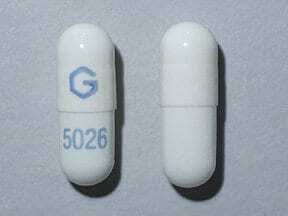 How long have you been taking Gabapentin?